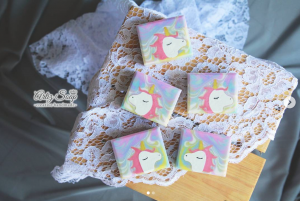 This is a a special package for those soap makers who want to enhance their skills in terms of creativity. 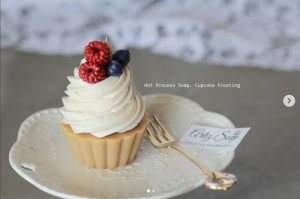 Thus, we require applicants to have at least basic cold process soap making knowledge and understand how to design a soap recipe. 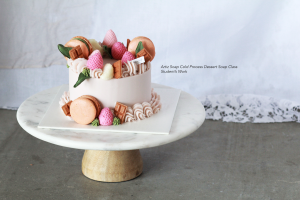 We also include our latest exclusive hot process flower soap piping master course. 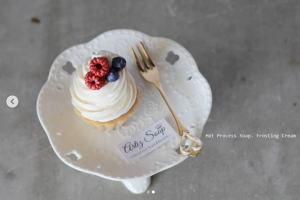 If you just want to know about hot process soap flower piping master course [CLICK here]. The page has more information of hot process flower soap and comparison with cold process soap flower. 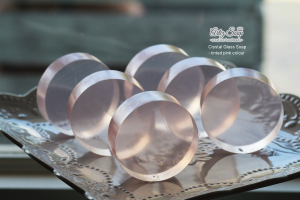 will learn to make ombre crystal bar & remelt to fine soap moulds. teaching the colour mixing and combination using soap colorant for more realistic flowers. 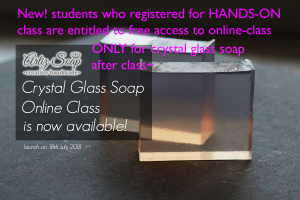 If you do not have knowledge in designing soap recipe (cold process / hot process / liquid soap), you are required to add Day 6 for a special calculation class, additional fee will be mentioned. oversea applicants, kindly contact WhatsApp +60163396303 or WeChat artizsoapshop for accommodation and transportation suggestions.